It’s The Matrix if you replaced all of the characters with teenagers. Frankly, I can’t think of anything that is improved by replacing experienced professionals with teenagers. Actually after seeing RP1, I re-watched all 3 Matrix movies and despite the fact that they are almost 20(!) years old, they have aged remarkably well. Surprisingly, the Animatrix has not aged well. 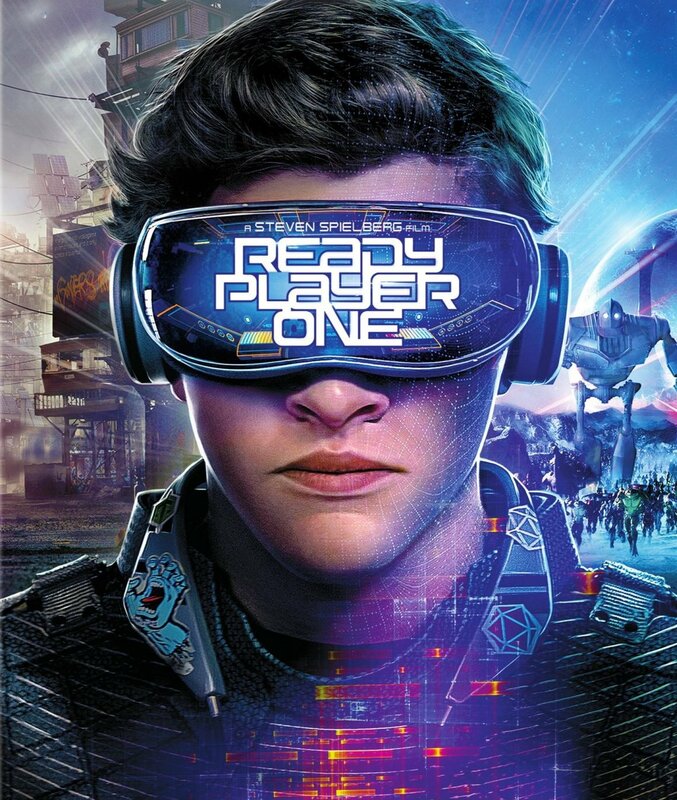 It’s a movie based on a video game which was based on more movies. 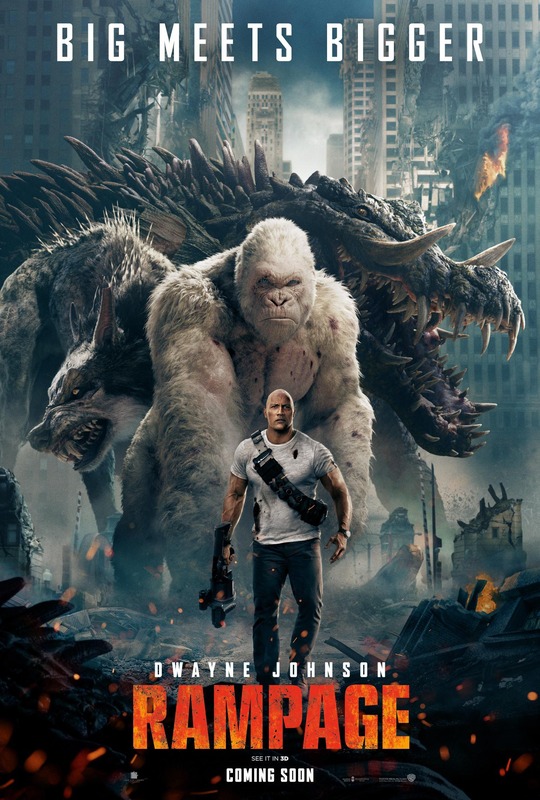 It’s so tired and derivative that the Rock looked like the only presence in the theater who was having any fun, and that included all the other actors, the CGI monsters and the audience. 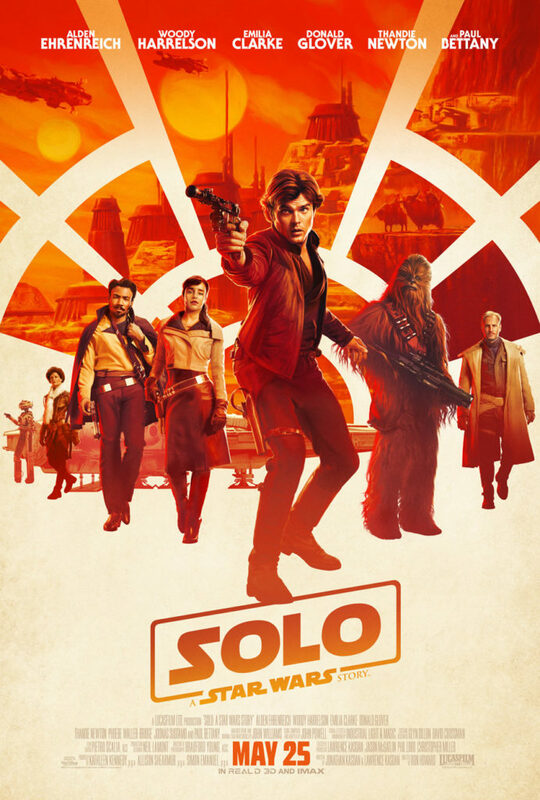 Solo was underrated. Was it the best Star Wars movie? No, not even close – but it was still a good enjoyable movie and definitely worth a see. What is it with Tom Cruise and running? All of his movies have extended scenes of him running and this one does not disappoint either. No jumping, no dodging, no weaving left to right… just running as fast as he possibly can… in a straight line… alone. Is he perchance spending the rest of his life compensating for losing out on a part in Chariots of Fire? I will say tho, my inner “internet nerd” was very excited to see this movie just to experience the other side of Mustachegate. For those not caught up on this little side show… just prior to the filming of Mission Impossible, Henry Cavill had finished filming in Fox’s Justice League as the clean shaven Superman. Subsequently, Justice League went through a director change and new leadership desired additional footage and had to call the actors back. Well, filming on MI was in full swing at this point and MI’s studio Paramount wouldn’t let Cavill shave the mustache that he grew for MI so Fox shot the new JL scenes with a hirsute Cavill and then had the mustache digitally removed. The CGI was pretty poorly done and it resulted in some pretty creepy “uncanny valley” scenes (you know, when the CGI is good, but not good enough for you to know it isn’t fake). At least Cavill was a good sport about it. 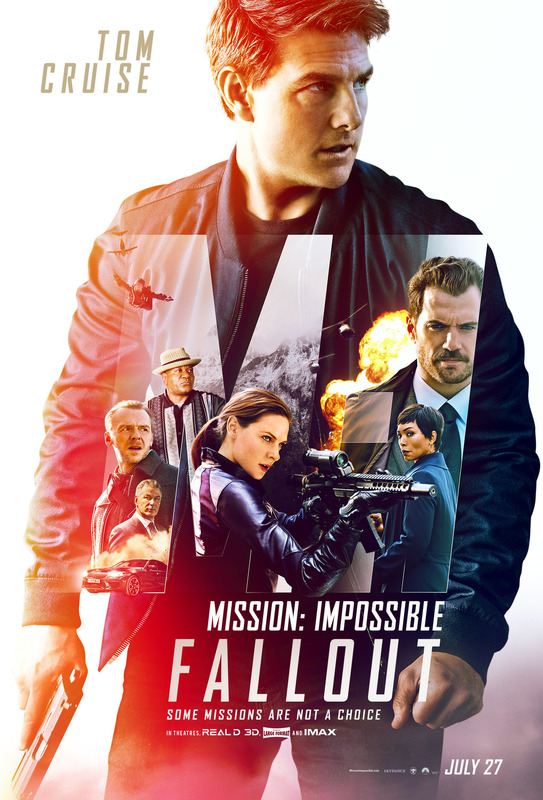 Anyways, back to the original point, Mission Impossible was not a perfect movie – the helicopter scene at the end was a touch long and not having seen the previous couple of MI movies, there were a few too many characters who you didn’t know exactly where they fit in but overall it was solidly entertaining summer blockbuster fair.